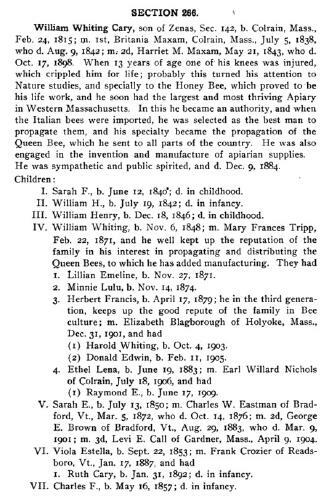 William Bond Mason was born on February 9, 1769 in Lincoln, Massachusetts. 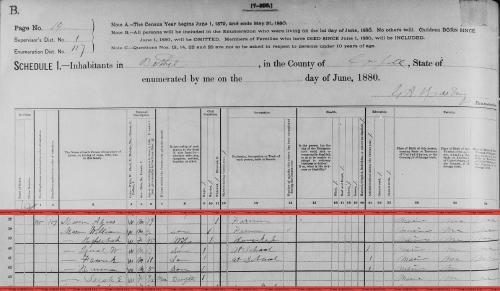 Find A Grave Memorial# 35783168. 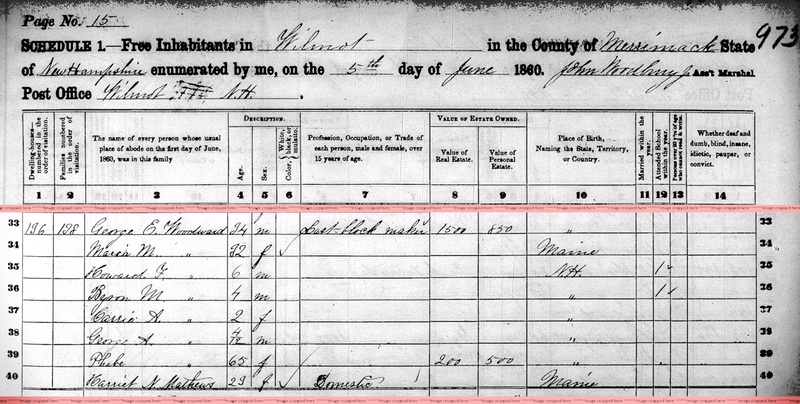 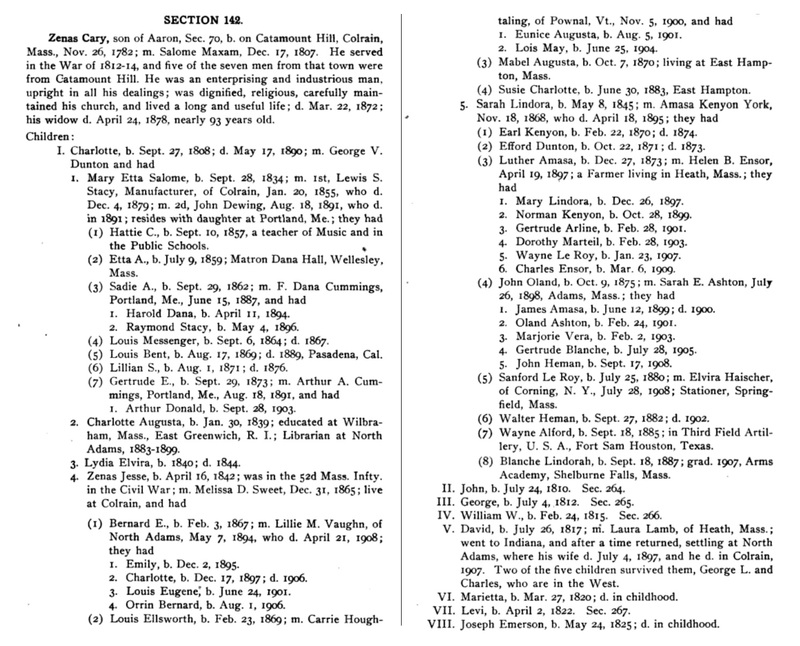 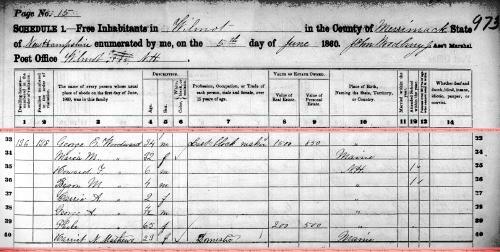 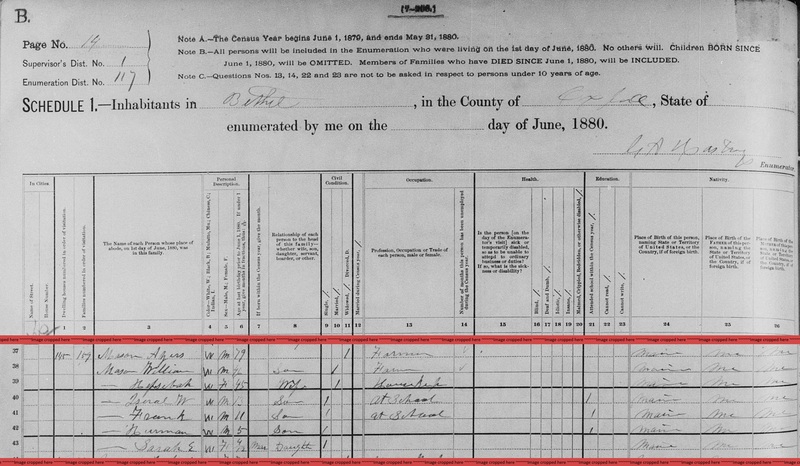 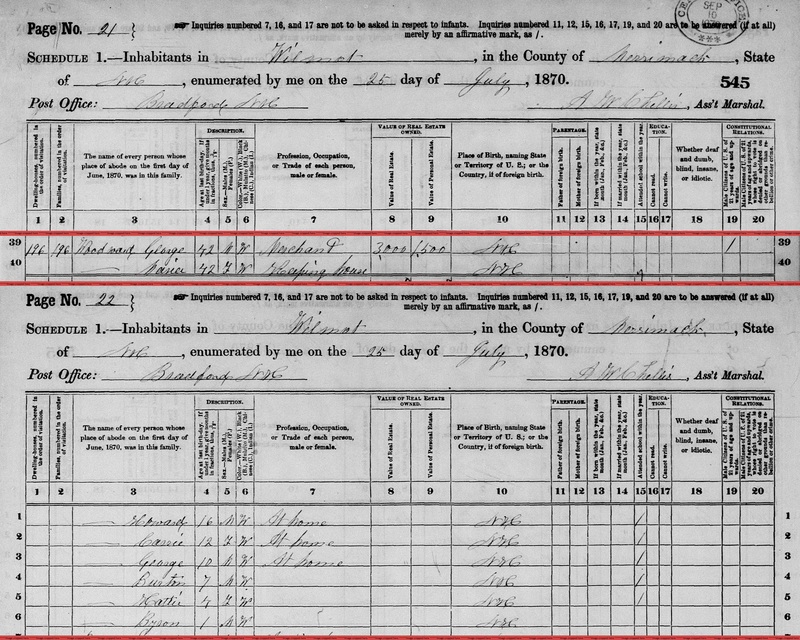 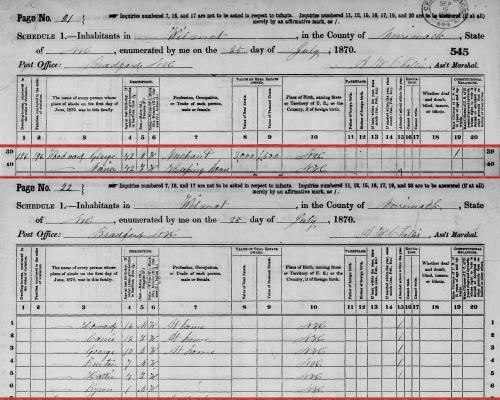 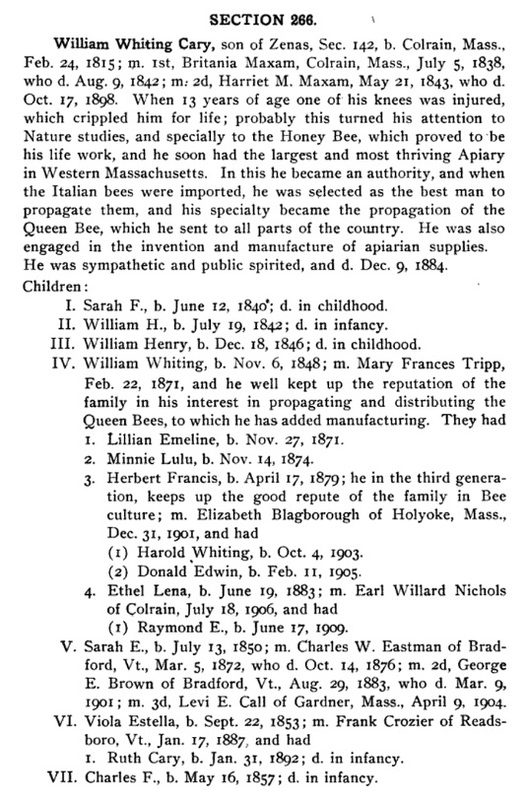 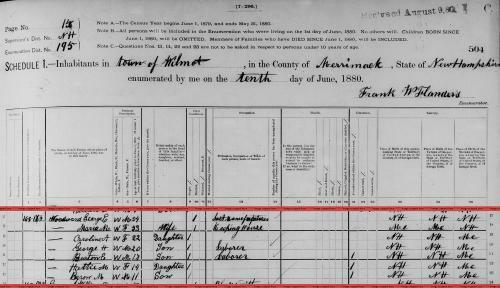 "Maine Births and Christenings, 1739-1900," database, FamilySearch (https://familysearch.org/ark:/61903/1:1:F435-7Y4 : 4 December 2014), Maria Matthews, 01 Aug 1827; citing CIVIL, BRADFORD, PENOBSCOT, MAINE; FHL microfilm 10,579. 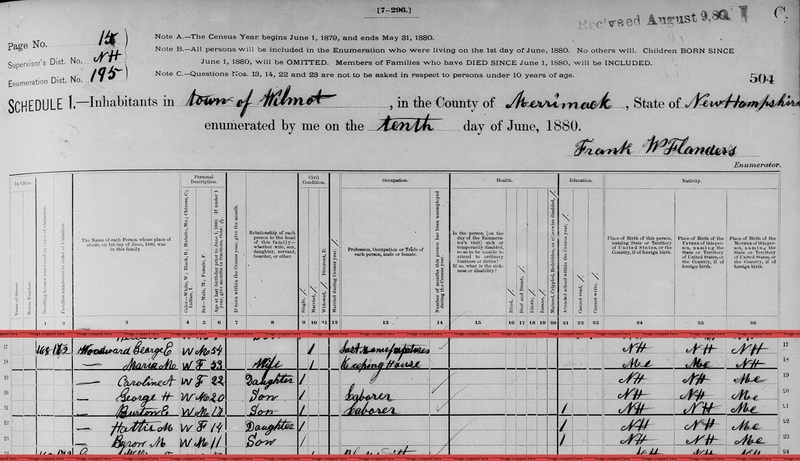 New Hampshire. 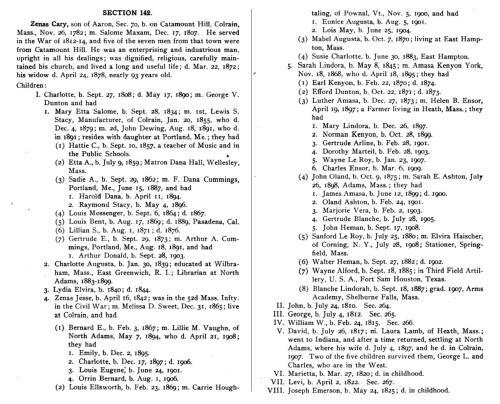 Registrar of Vital Statistics, Index to deaths, early to 1900, Salt Lake City: Filmed by the Genealogical Society of Utah, (1974) Microfilm #1001068 of the Family History Library, Salt Lake City, Utah, Index to deaths - Colburn to Conway , certified by John F.Emery, town clerk of Wilmot, N.H.